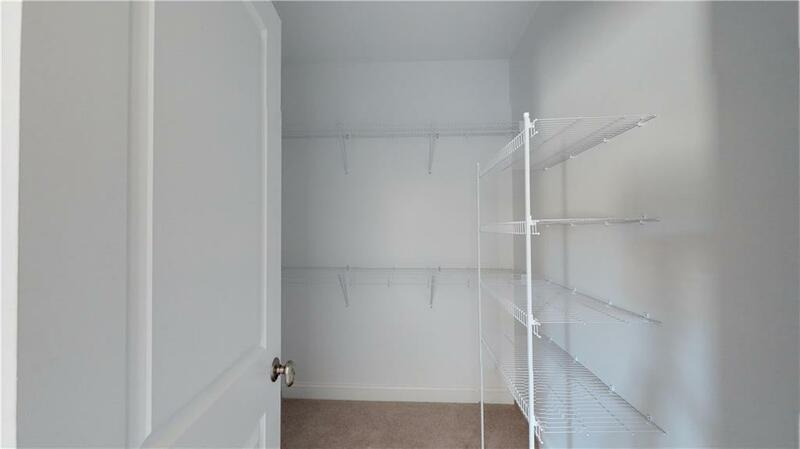 WANT A SIMPLER LIFE?? 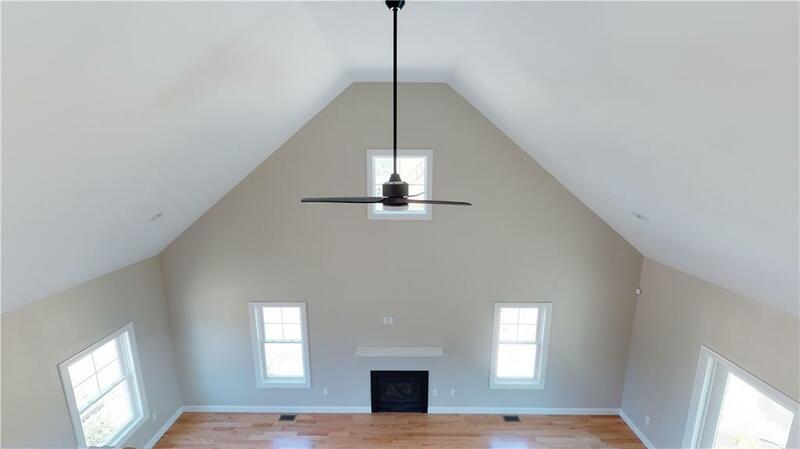 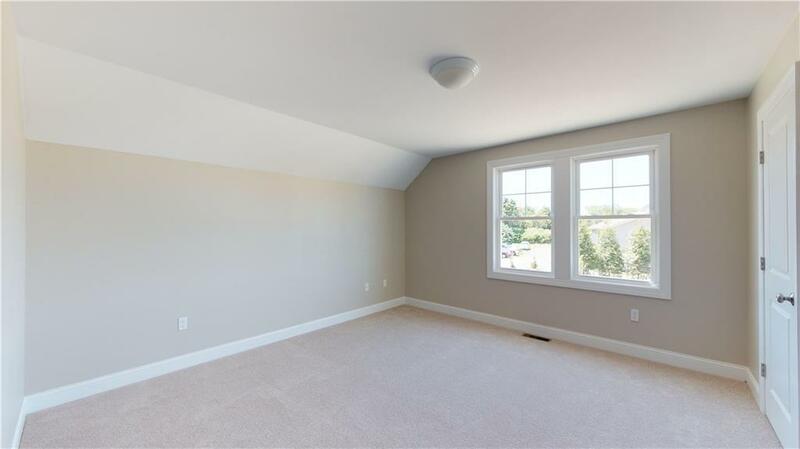 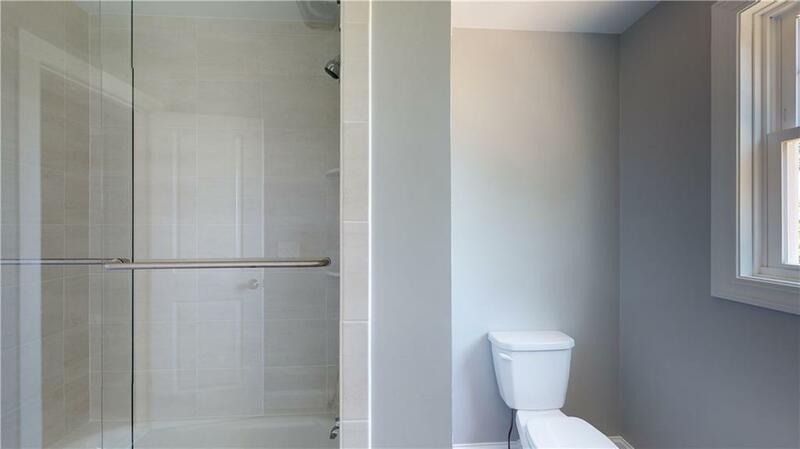 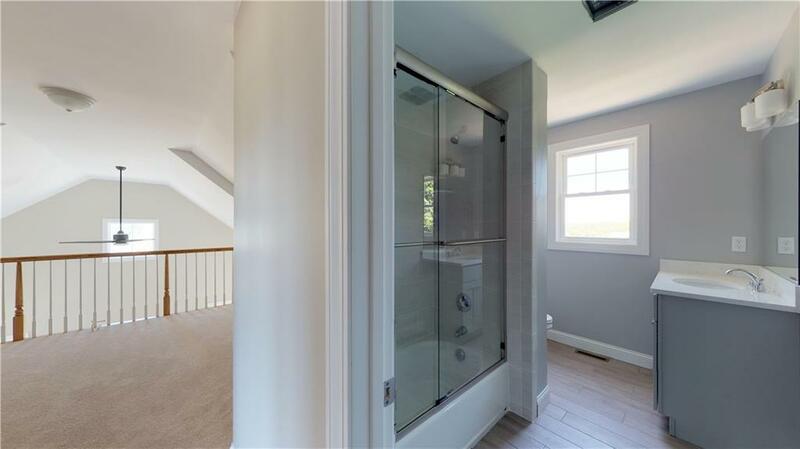 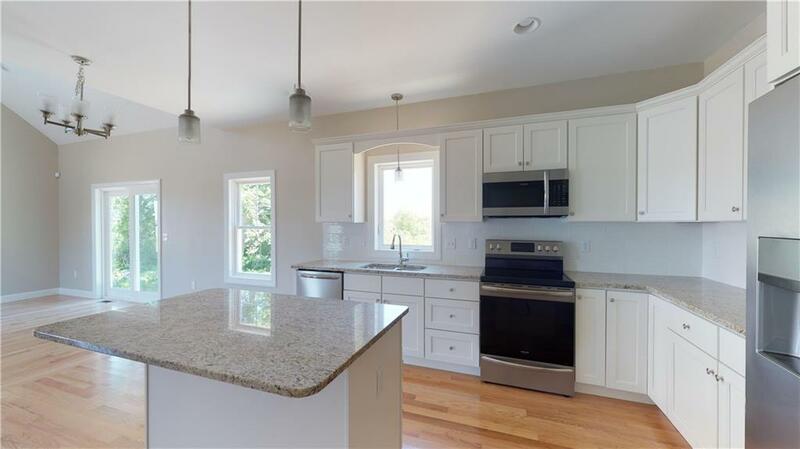 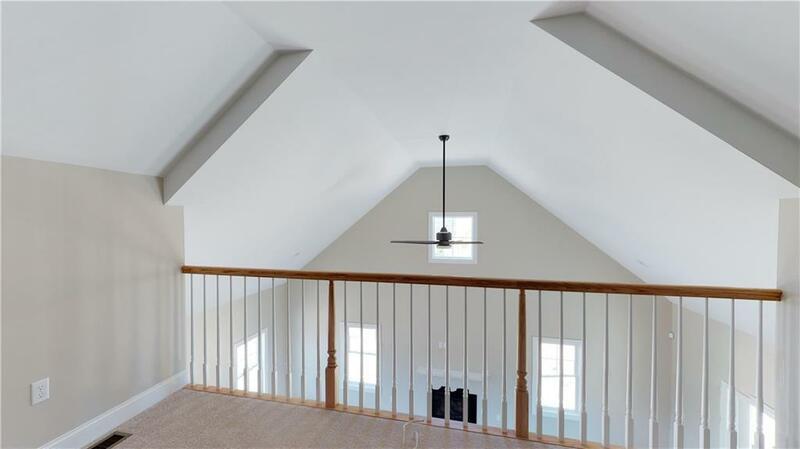 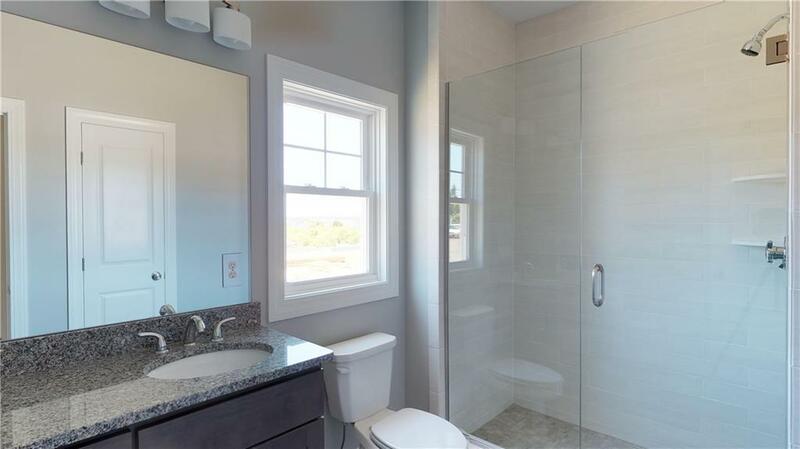 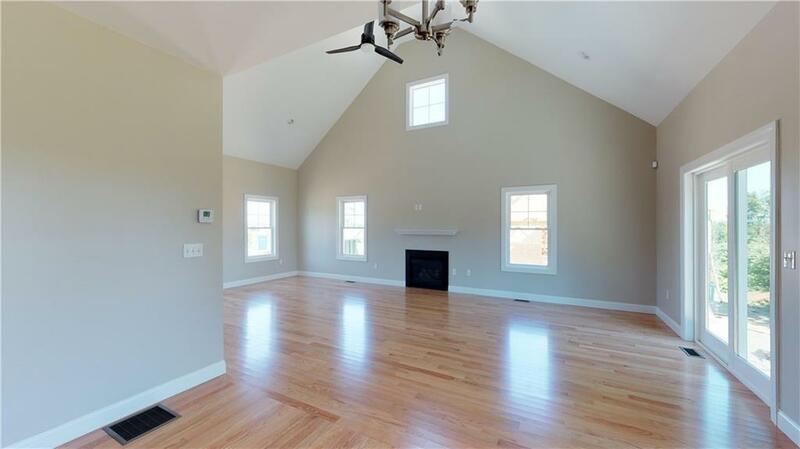 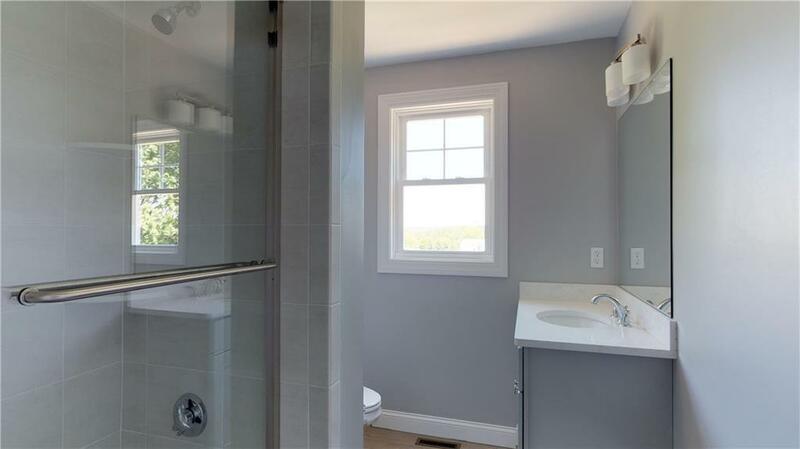 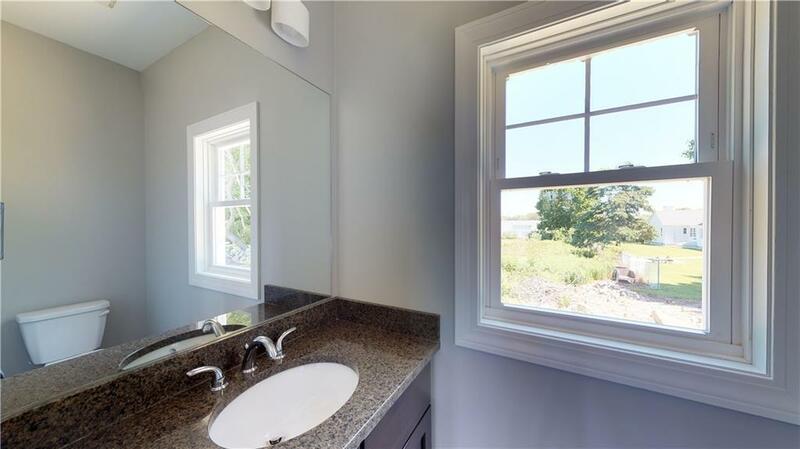 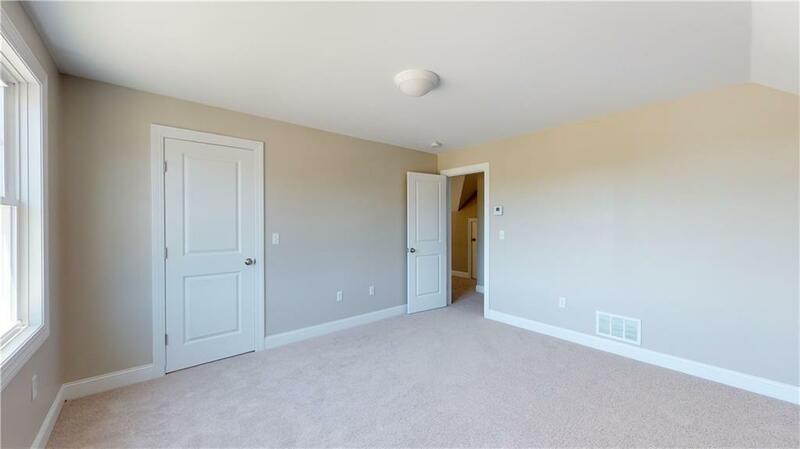 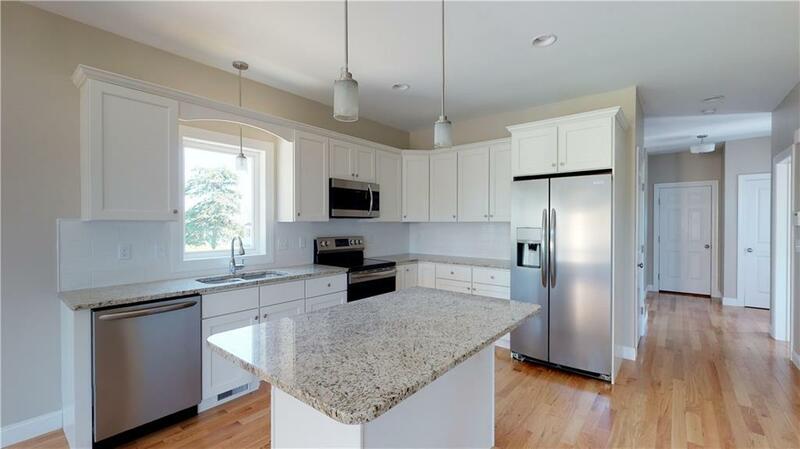 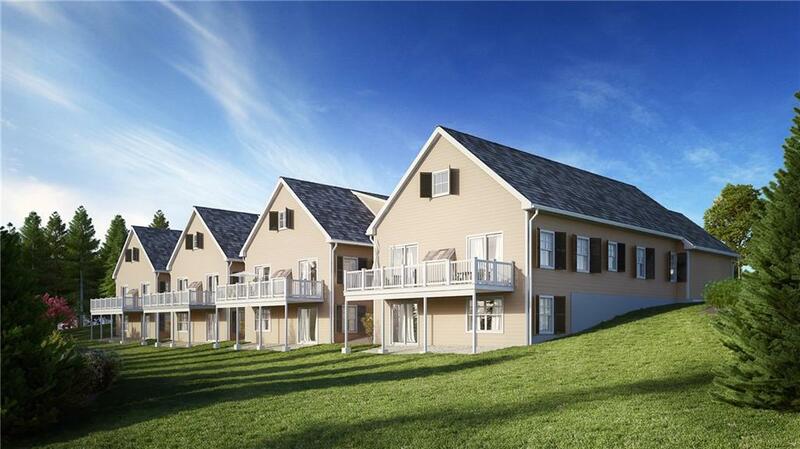 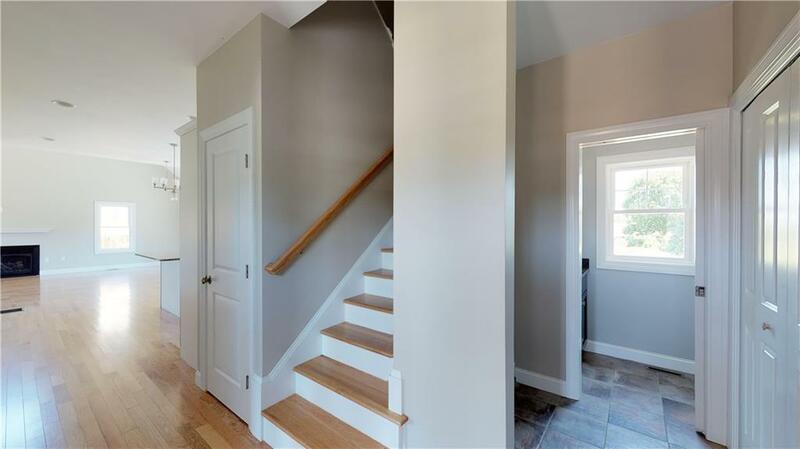 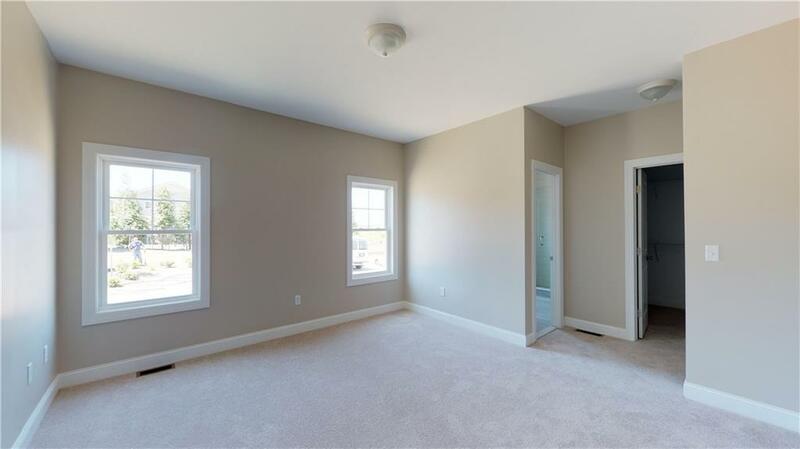 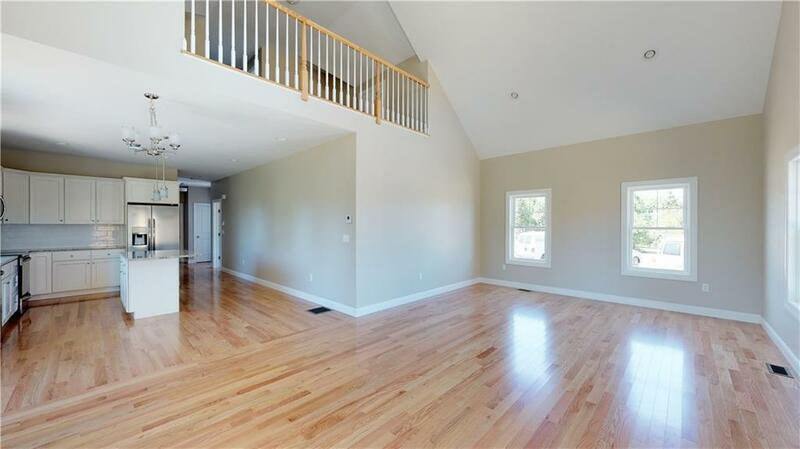 Looking for a Brand New free standing townhome that you can customize, with an expansive first floor Master Suite, in Wakefield only minutes from Narragansett Town Beach?? 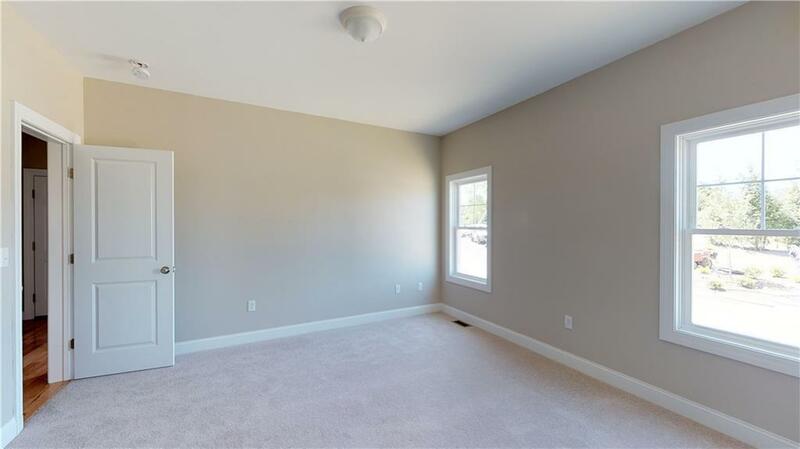 Then Tower Hill Town Homes is for you. 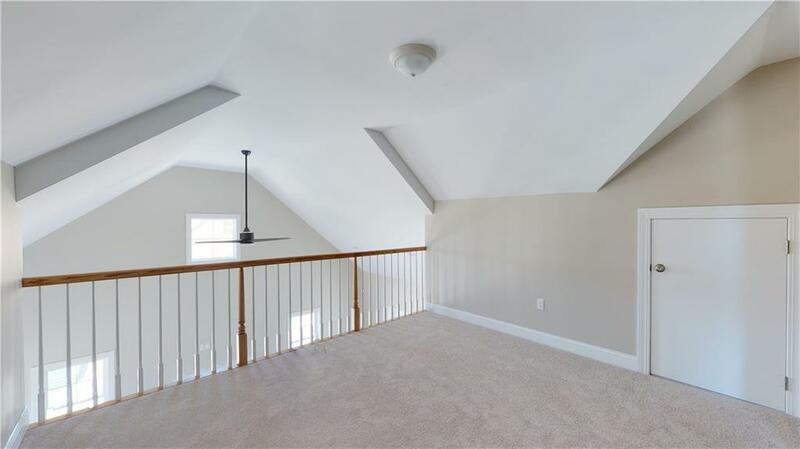 A dramatic gas fireplaced two story living room, with second floor loft looking down from above, highlights the open floor plan of this beautiful town home. 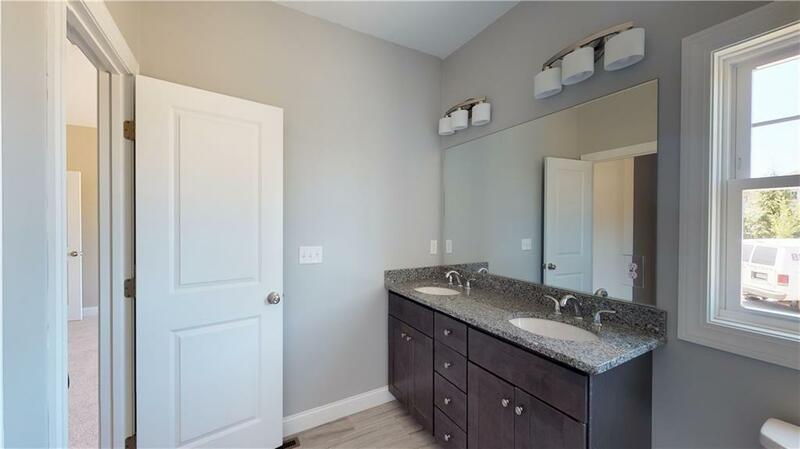 Interior finishes like gleaming hardwood, stainless steel, granite and quartz reinforces the quality and exclusivity of these rare and special freestanding town homes. 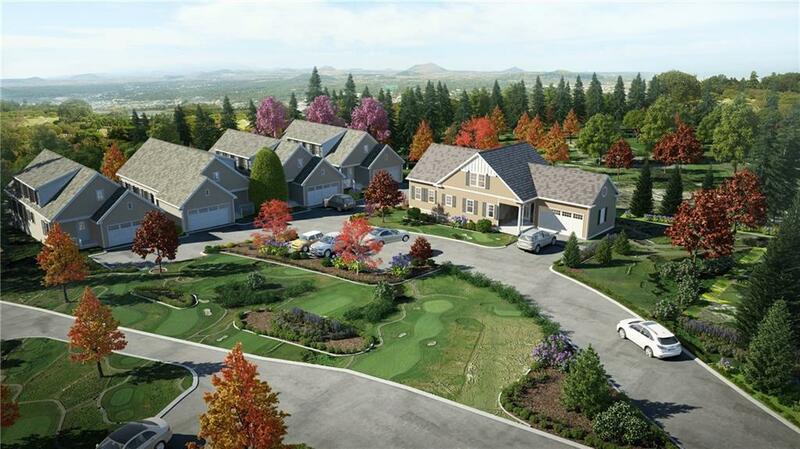 Call today and work with a builder who will help custom design your new town home for you.